Spotlight Spotlight Business of the Week for 09/25/17 is RIVER RADIO! Spotlight Business of the Week for 09/25/17 is RIVER RADIO! 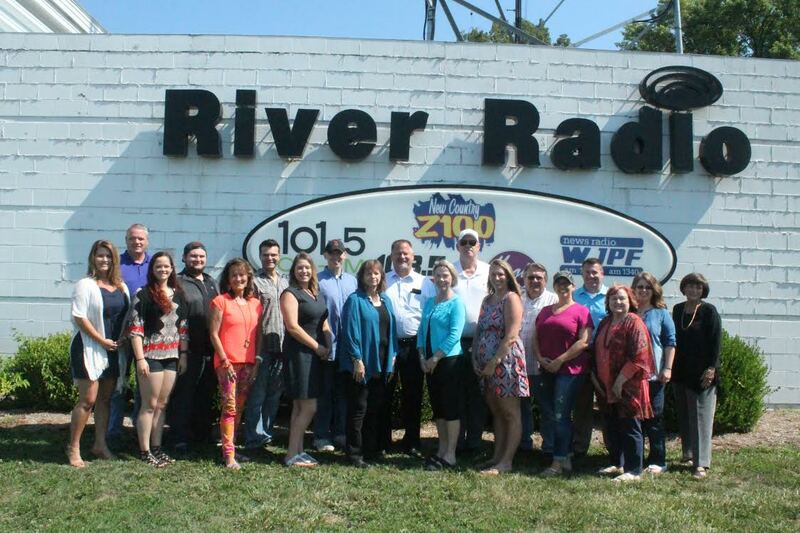 The Carterville Spotlight Business of the Week for 09/25/17 is River Radio!